Monaca Turners: Bingo, Bowling, Gymnastics, and Cheap Drinks! This is a guest post from Jennifer Vallecorsa. Jennifer is a lifelong resident of Center Township. Jennifer is a graduate of Cal U and is currently working as a special education teacher at the Buckeye Online School for Success in East Liverpool, Ohio. A mother of two sets of fraternal twins, Jennifer enjoys spending time with her family, sports, music, and writing in her spare time. The first time that I went into the Monaca Turners, I wasn’t sure what to expect. In all honesty, I anticipated the club to be predominantly comprised of patrons that were much older than me, but I was wrong! The members range from people in their twenties and up. I was introduced to the organization by a good friend that had been a member for several years. He convinced me to go with the incentive that they offer cheap drinks and that the atmosphere isn’t like most typical bars. I figured that I would give it a whirl, and I have been a member of the Monaca Turners ever since. The bartenders are pleasant, personable, and efficient. Unlike a lot of bars, you don’t have to deal with waiting a long time for a drink. Also, the bar is a smoking facility. The bar area is very spacious. The long rectangular bar seats many people comfortably. You can also find some booths to sit at as well. There are two large, flat screen TVs located on both ends of the bar, making it easy for you to watch your favorite sports teams play. The Monaca Turners is a non-profit organization that was established back in 1893. 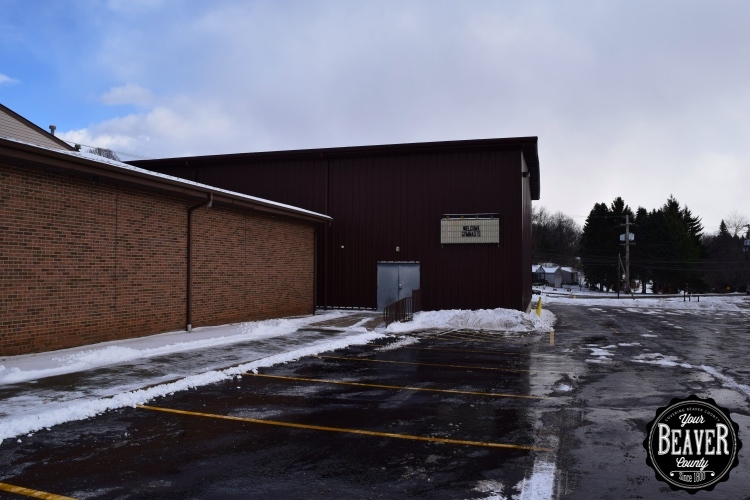 It is currently located in Center Township, right across from the Penn State Beaver campus on Old Brodhead Road. For only $27.00 a year, the Monaca Turners has a lot to offer. 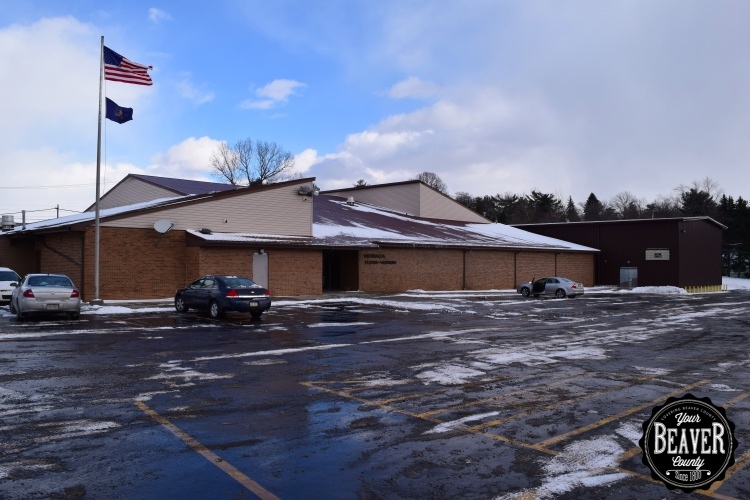 This facility has various activities such as bingo, bowling, gymnastics, and racquetball. Every Friday night, there is bingo in the banquet hall. This bingo is open to the public, non-smoking, and handicapped accessible. There is kitchen staff available to place orders for food and beverages. The early birds games start at 7:00 pm. The bingo games are all dauber, and there are instant tickets available for purchase. There is a guaranteed jackpot coverall payout of $1,000 every Friday! Also, you can play an optional all-nighter bingo that can pay up to $1,000, depending on the current take-in amount. For a fee of $13 for a single package (12 cards) with the magic number and $21 for a double package (24 cards) with the magic number, it’s a reasonable price to pay for a shot at $1,000 or more! The bowling feature is available to members only. It includes six bowling lanes. There are different leagues that members are able to join during the course of each year. You can expect a flat fee for use of the bowling lanes. 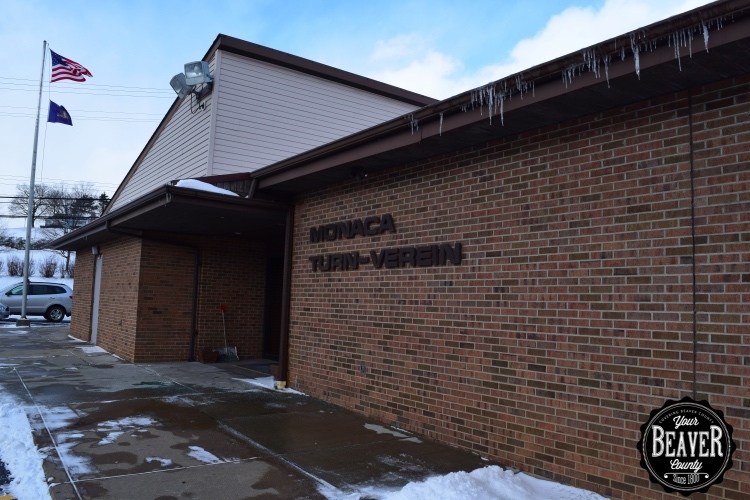 The Monaca Turners gymnastics facility is available to both members and non-members. However, being a member is highly encouraged if you have a child participating in this program. Monaca Turners Gymnastics offers a variety of classes for different age groups. More information can be found at www.monacaturnersgymnastics.com. There are two courts available to play racquetball and wallyball. So what is wallyball? Wallyball is basically the game of volleyball played on a racquetball court. The rules are a little different, but it is action-packed and more exciting than volleyball. During this game, the walls can be used strategically, adding more of an element of surprise to the traditional game of volleyball. The courts are accessible to both members and non-members, and they are open from 1:00 pm until midnight. There is a fee for the use of the court, which is discounted for Turners members. An additional fee is charged for each non-member playing. In addition to all of the activities that are provided on a daily basis, there are alsoThursday dinner specials and a Friday fish fry each week. The Monaca Turners is great at showing member appreciation also. The organization holds parties at different points in time throughout the year. Some of these parties are 21+, while others are kid friendly. You can expect to see drink specials, complimentary food, entertainment, and even activities for the whole family. For more information on becoming a member, you can visit www.monacaturners.com or call 724-774-7007.  Archived in Lifestyle and tagged archive, bingo, bowling, clubs, gymnastics, monaca, monaca turners.